The Board examinations for almost all the states are over, and authorities have initiated their evaluation process for the announcement of the results for both classes 10 and 12. 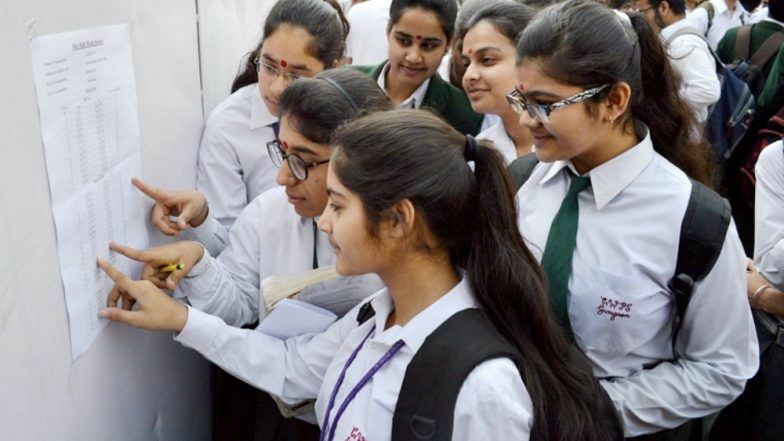 According to a recent report, the Jharkhand Academic Council (JAC) is next gearing up to declare the class 10 matric, and intermediate board exam results 2019. The officials reported that once the Lok Sabha polls held in the state successfully, the Jharkhand board will release the examination results by the second week of May. It is important to note that, a confirmed date on the same has not been intimated yet and students are advised to keep a tab on the official website; jac.nic.in. BIEAP Class 11, 12 Examination Scores to Be Announced on April 12. The Jharkhand board this year conducted the board examinations from February 20, and the above 7.57 lakh candidates participated in class 10 and class 12 exams at 937 centres. The evaluation process for both JAC matric and intermediate exams started on March 28 and half of the work has been done. JAC Secretary Mahip Kumar Singh, was quoted in Hindustan Times as saying, "We had set a tentative deadline for the results. If everything goes as per the normal plan, we will declare the results of both the classes by the second week of May. But, it has not been finalised yet due to the upcoming Lok Sabha polls." He further added that many teachers and educational staff were engaged on the election duty. Know CBSE, CISCE, TS & Other Educational Board Examination Passing Marks for Class 10, 12. The Jharkhand board exams were conducted under the surveillance of CCTV cameras, mainly installed across the centres to stop any unfair practice. However, the board could not control the mishappenings as class 12 physics question paper was leaked, that came to the light through the social media. After investigating, JAC found the paper leak information correct in its probe. Later, nine people were found involved in leaking the question papers and were arrested by the police.